Ready NOW!! 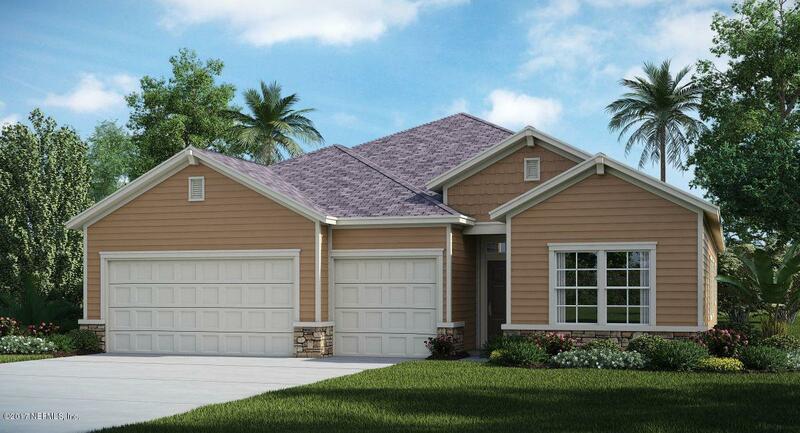 Lennar Tivoli floor plan: 4 beds, 3 baths, and 3 car garage. Everything's Included(r) features: dramatic glass front door, Gourmet Quartz kitchen counter tops, 42'' cabinets, Professional series Frigidaire(r) stainless steel appliances (drop in gas range, double ovens, dishwasher, microwave, and refrigerator), tile backsplash, Quartz on all vanities, ceramic wood tile in wet areas, living, dining and halls, tankless water heater, pre-wired security system, Nexia(tm) Home Automation, crown molding throughout the main living areas and master suite, 5 1/4 baseboards throughout, screened lanai, window blinds throughout, sprinkler system, and pavered driveway. 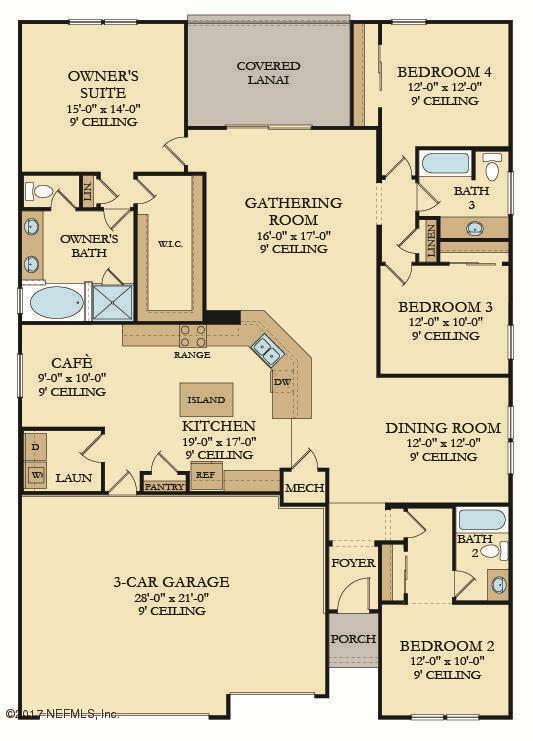 1 year builder warranty, dedicated customer service program and 24-hour emergency service.